BMW’s ambitions to establish China as a hub for exporting electric cars are in limbo because of uncertainty over potential trade tariffs between China and the U.S., company executives said. BMW has factories in Europe, China and the U.S. and plans to establish China, the world’s largest market for electric cars, as an export hub for such vehicles, given its lower labor costs and support for zero-emission cars. But Washington and Beijing are locked in a trade dispute, with U.S. President Donald Trump threatening to increase tariffs to 25 percent from 10 percent on $200 billion of Chinese goods if the two sides can’t reach a deal. The uncertainty is making it hard for BMW to make a decision about exports, BMW CEO Harald Krueger said. “We have no basis for taking a decision at the moment. Whether this is financially viable and whether it makes sense needs to be evaluated,” Krueger told journalists at the Geneva auto show. 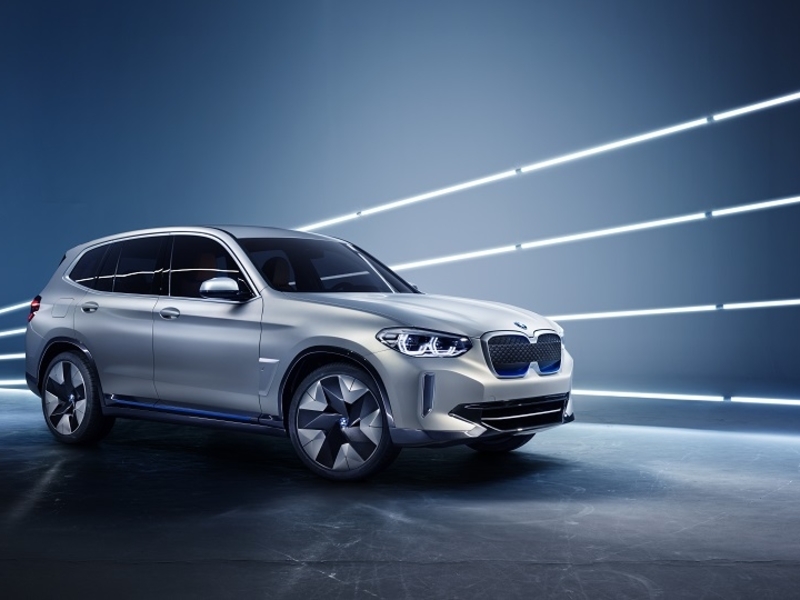 BMW bought a majority stake in its Chinese joint venture partner Brilliance last year and announced plans to build the iX3, a full-electric version of its X3 SUV, at the venture’s plant in China. So far, BMW has no other plans to produce the iX3 in other markets, so that it can wait for economies of scale in a technology that has so far proven to be a low margin business. BMW has also signed a memorandum of understanding with China’s Great Wall to build an electric version of the Mini. Whether an electric Mini could be exported from China is an open question, Peter Schwarzenbauer, BMW’s board member responsible for Mini said in an interview. BMW is still undecided where to have Mini’s export hub for electric cars. It has the option of building electric Mini’s in Oxford, England, Born the Netherlands and in China, Schwarzenbauer said. “If China export is something that can be done easily, we could export much more out of China. If this becomes difficult, we have to balance it with Oxford and Born,” he said. Should you use an ethernet cable to play PlayStation 4 online?